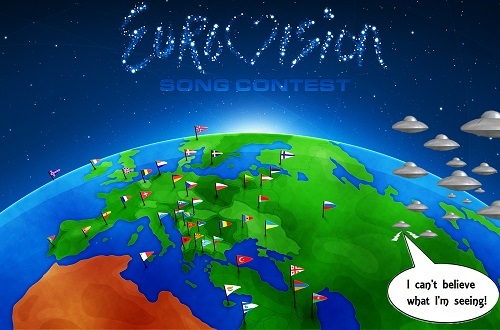 It’s Eurovision time again, that special time of year when cheese is on the menu all over Europe. If you don’t watch it, and especially the semi-finals where so many memorably bad acts go out, you’re missing out on either a massive celebration of Europop or a hilarious parade of some of the most awful songs ever, depending on your perspective. I usually view it as about half and half, but it’s never dull.